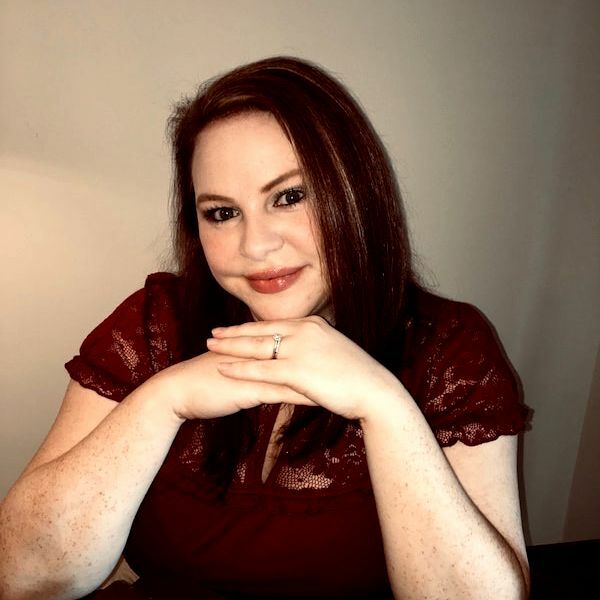 Shanna Swenson is the author of Abundance, Return to Abundance, Escape from Abundance, and Starlight Valley, endearing romance novels that showcase the healing power of love in the face of dark tragedy. Shanna began writing at the age of fourteen. After reading her first romance novel, she fell in love with dynamic characters and the rest is history! She is an avid reader and enjoys many genres of movies and music, photography, yoga, traveling, hiking, and hanging out with her own "knight in shining armor" when she isn't writing her next novel!